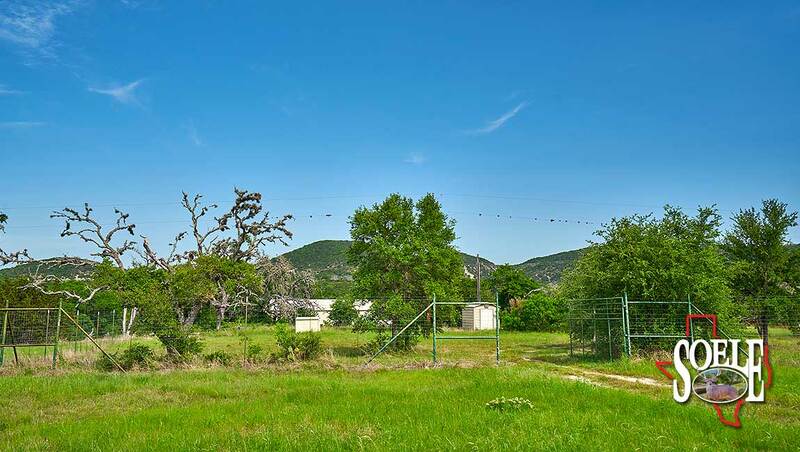 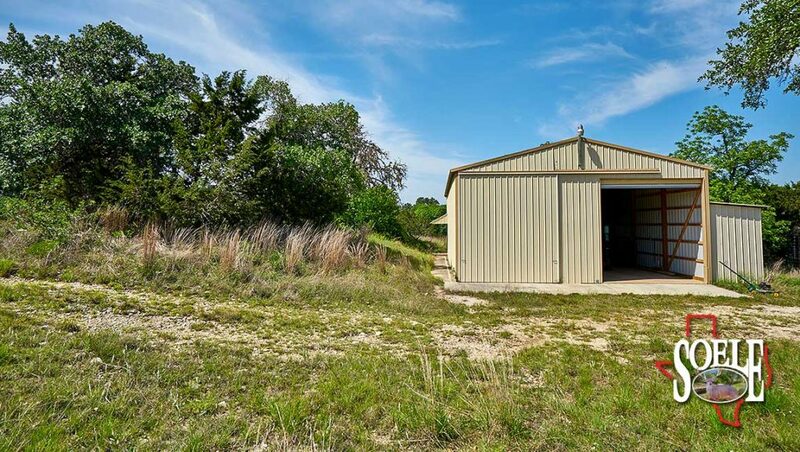 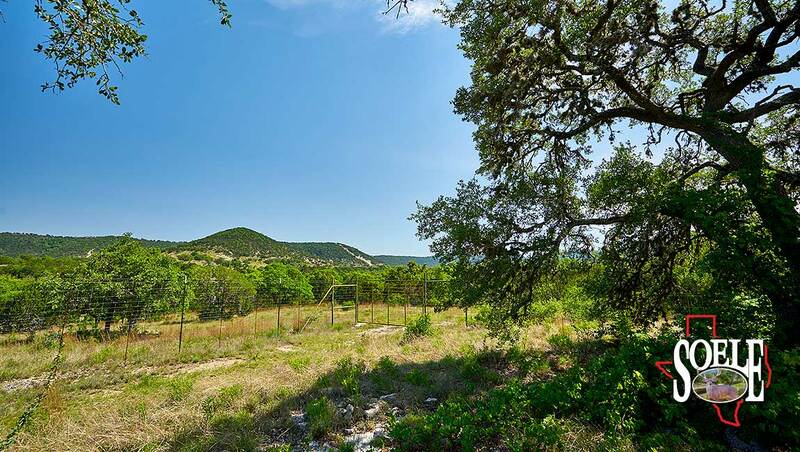 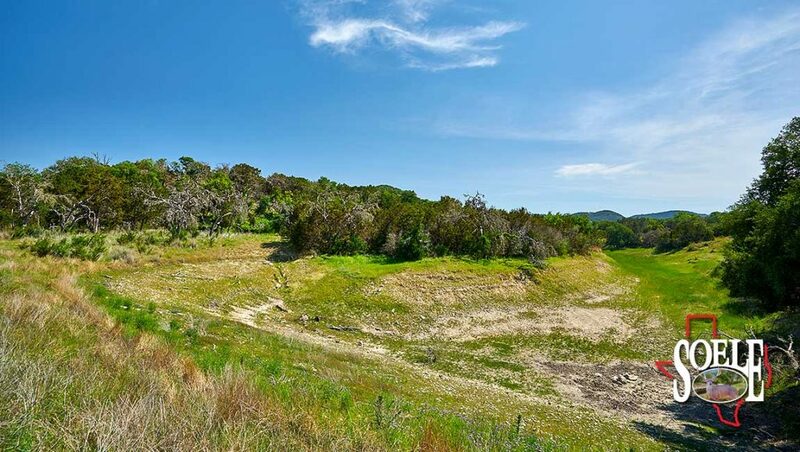 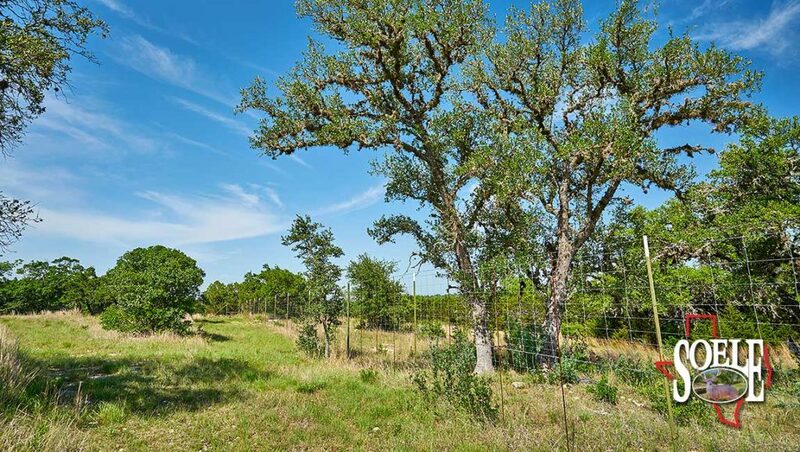 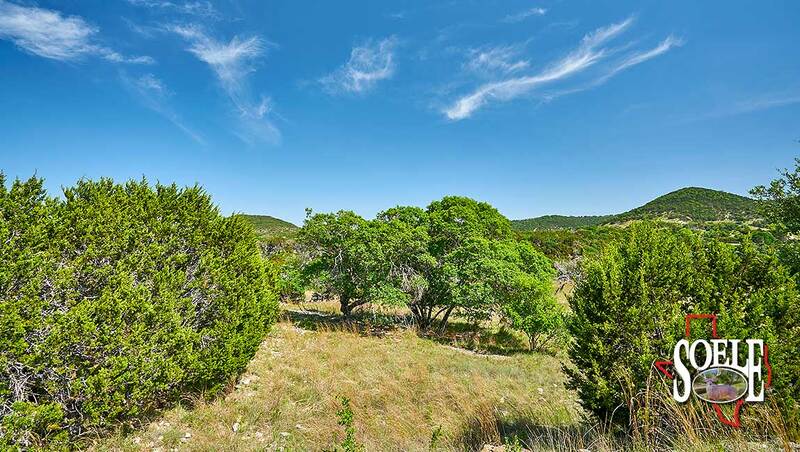 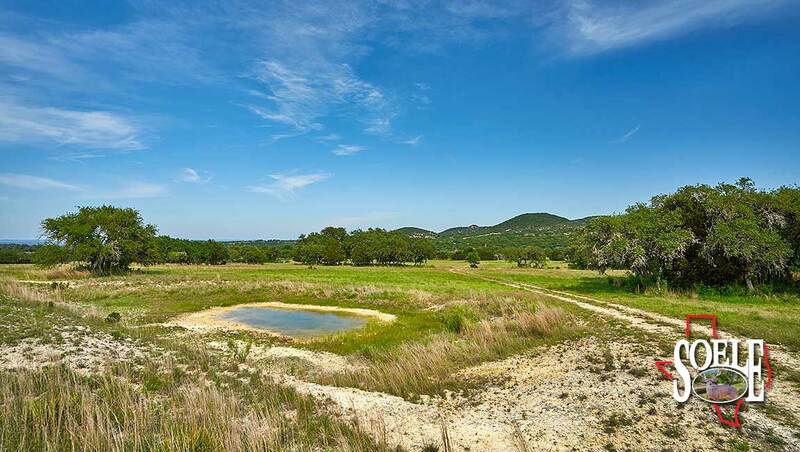 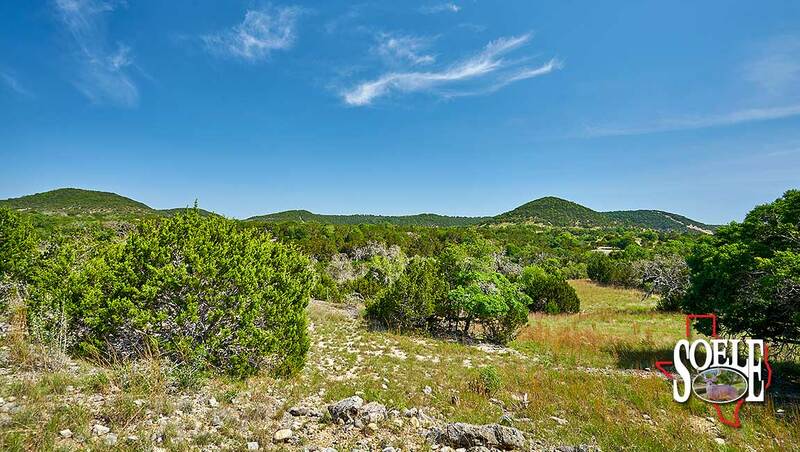 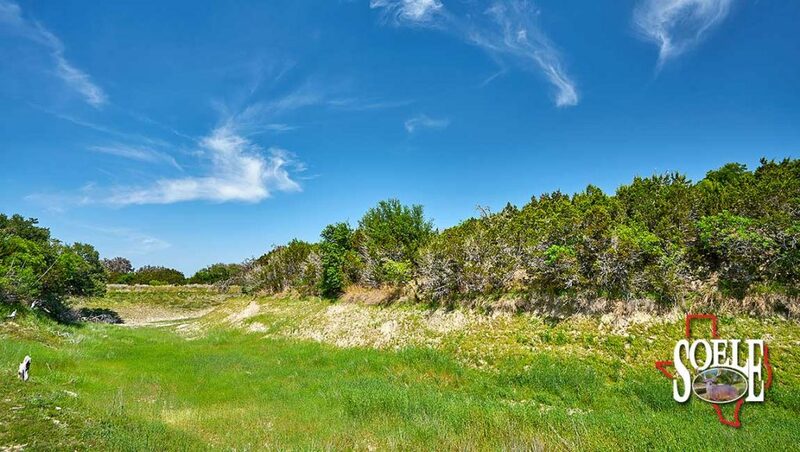 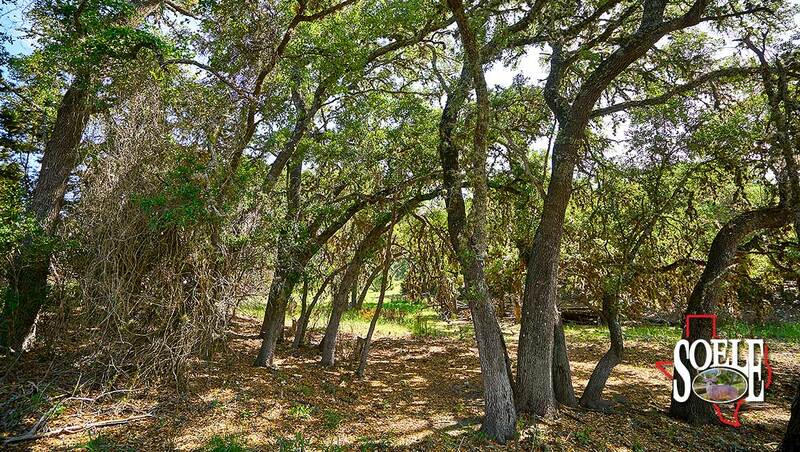 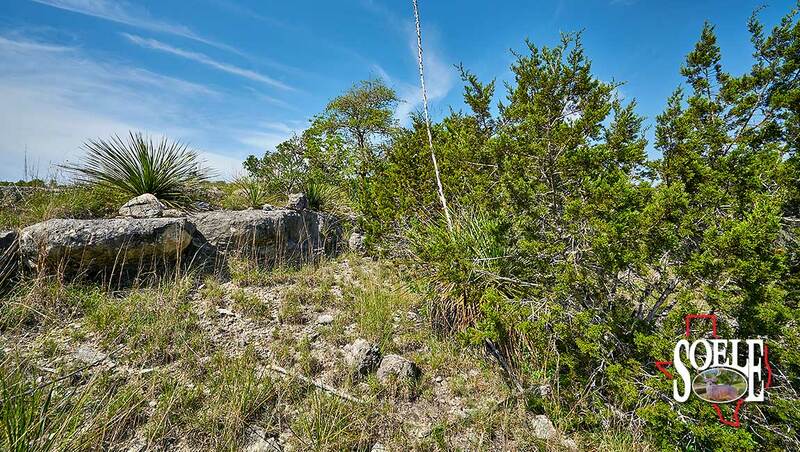 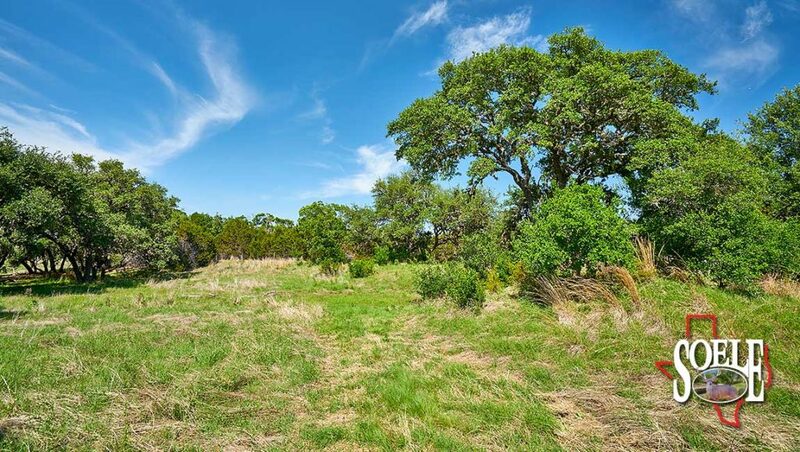 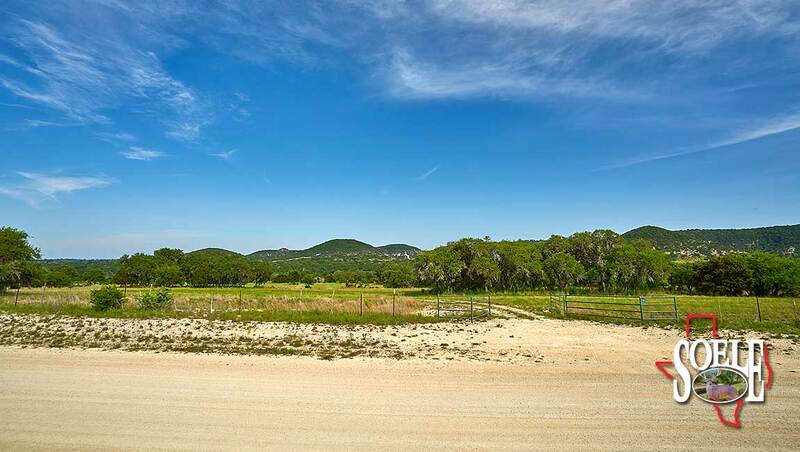 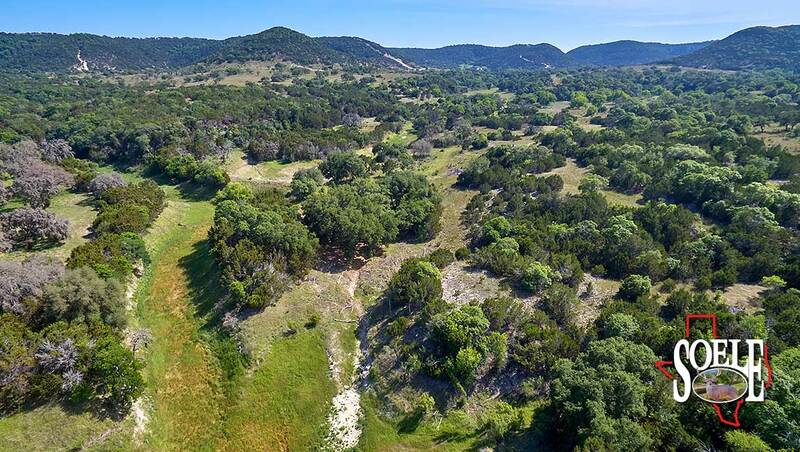 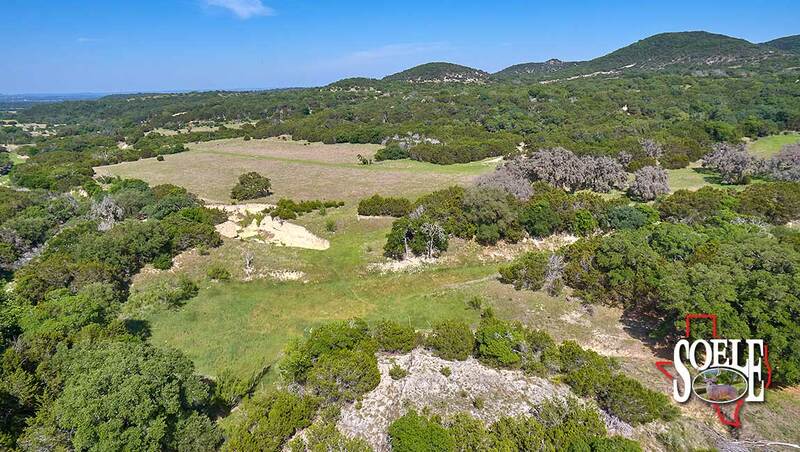 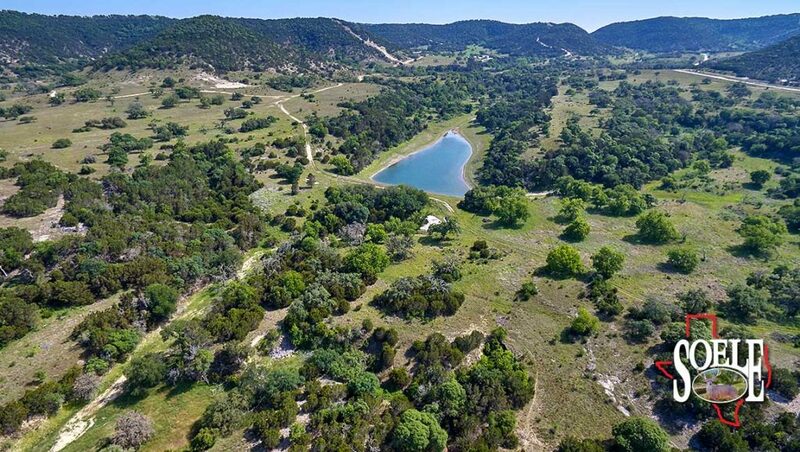 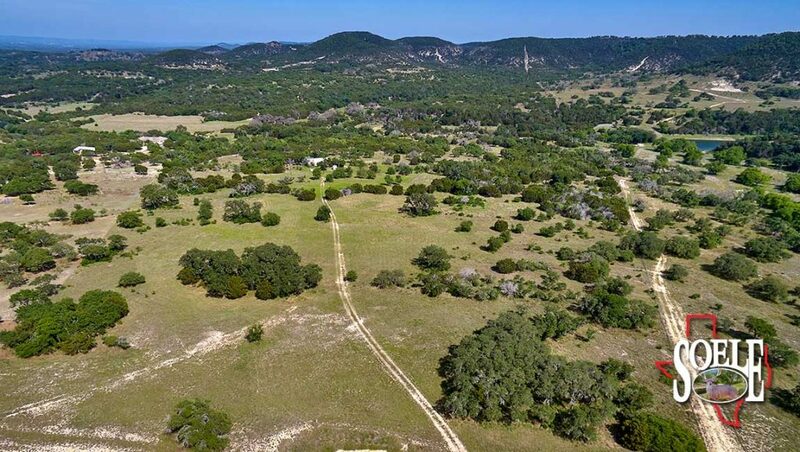 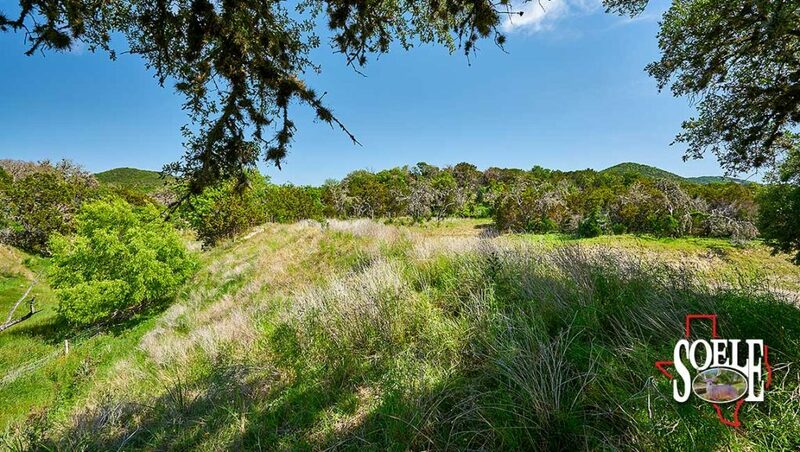 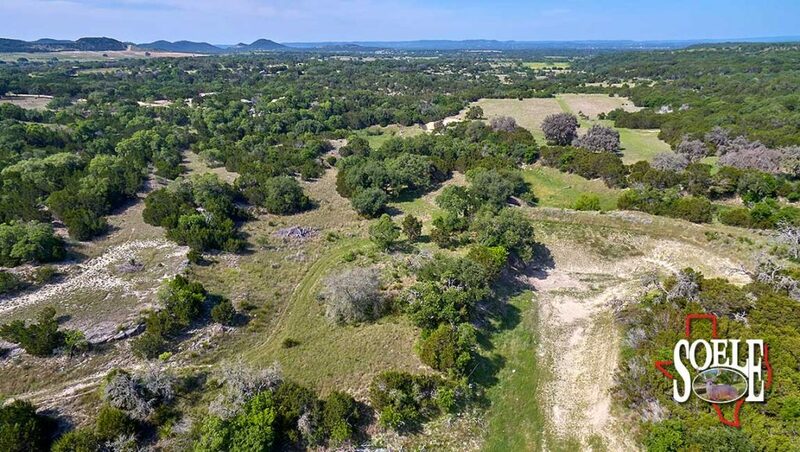 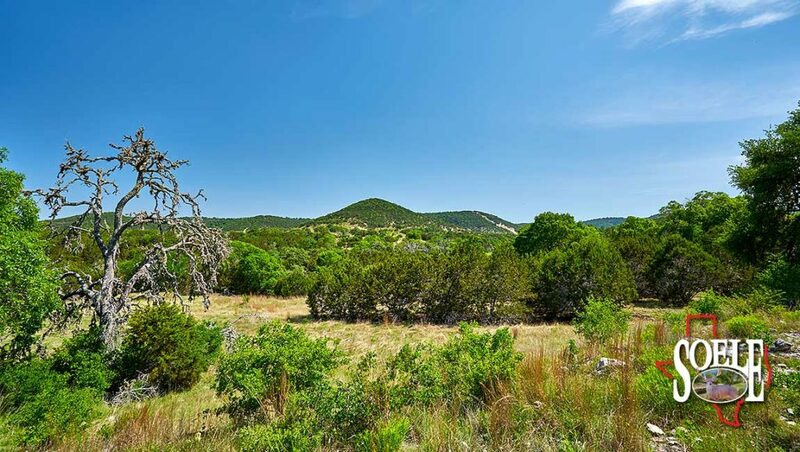 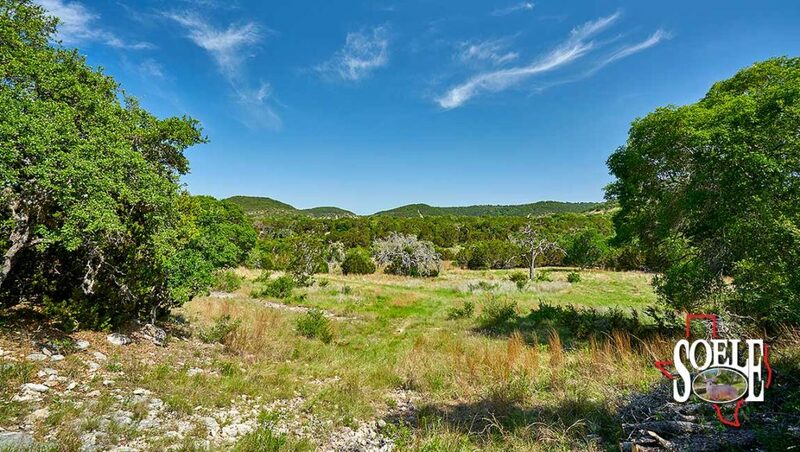 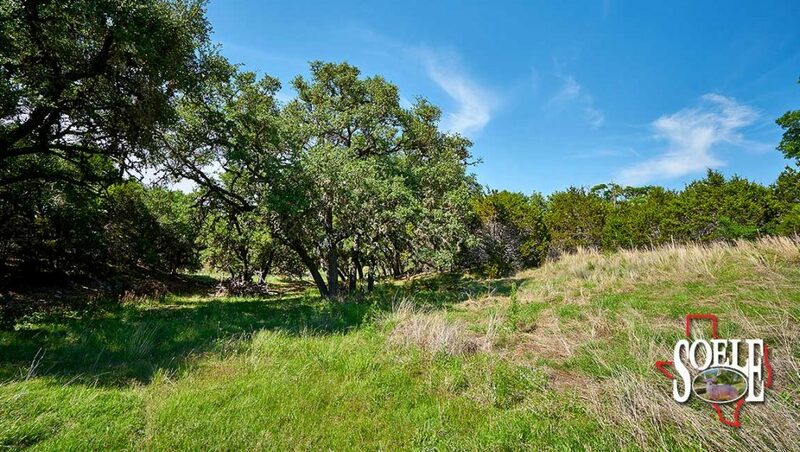 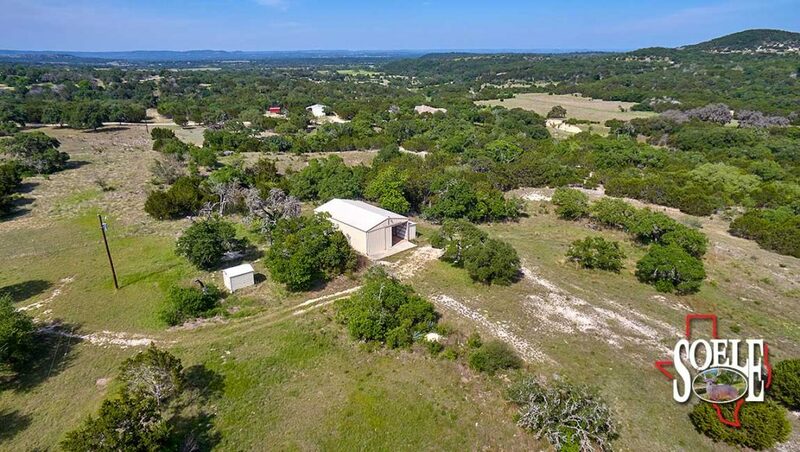 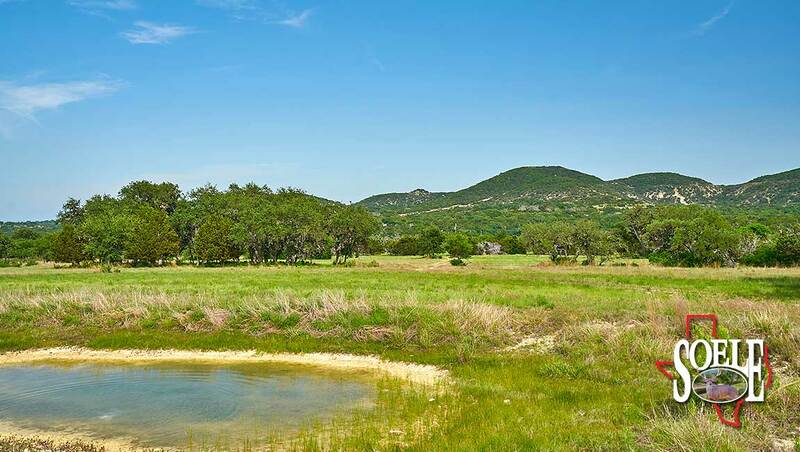 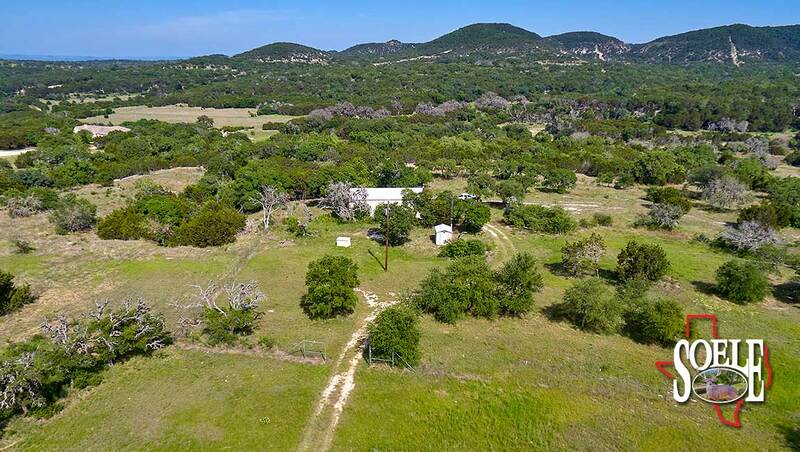 55± acres in Bandera County just 20 minutes to Bandera. 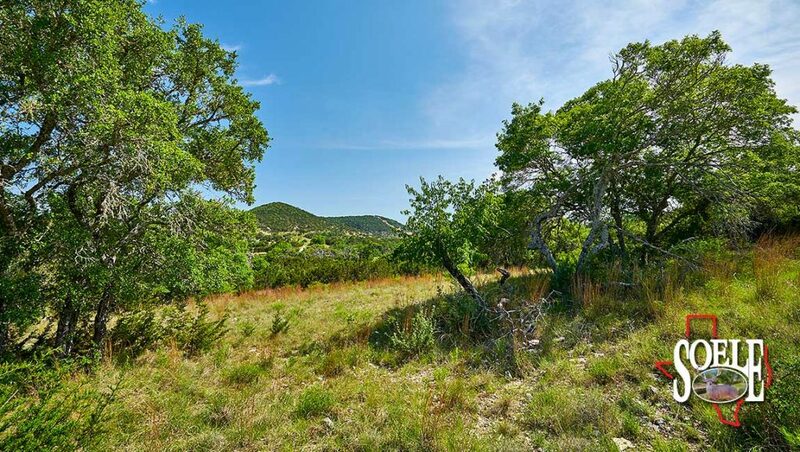 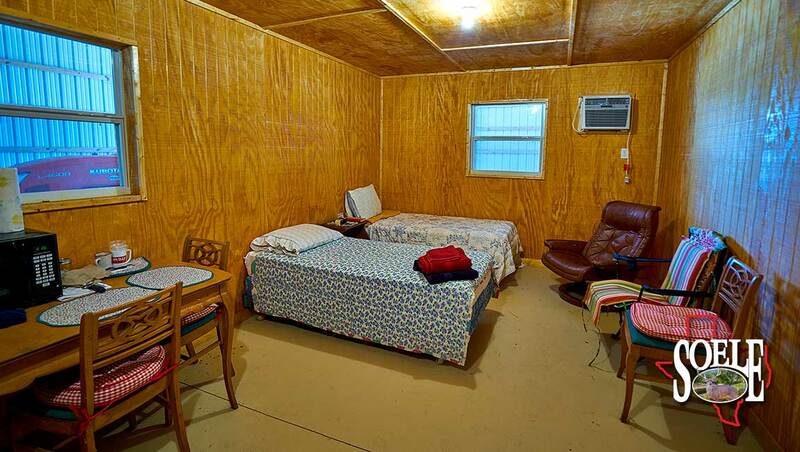 This property is quiet and private with great views and lots of trees. 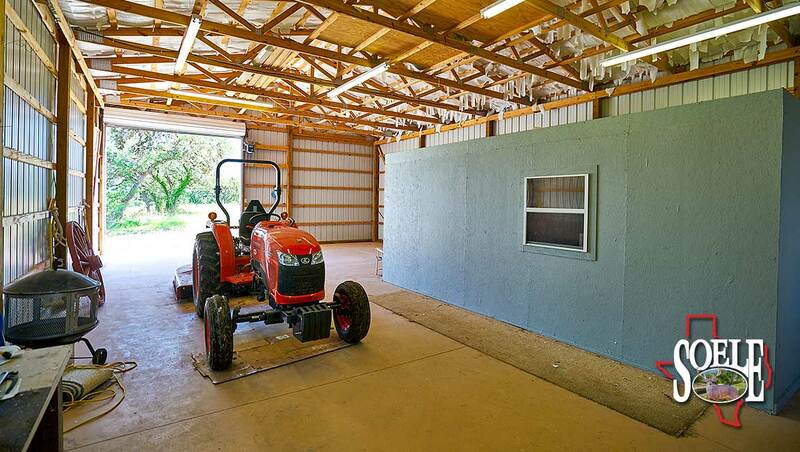 Nice barn with an apartment, septic, electricity and a water well is everything you need to get started. 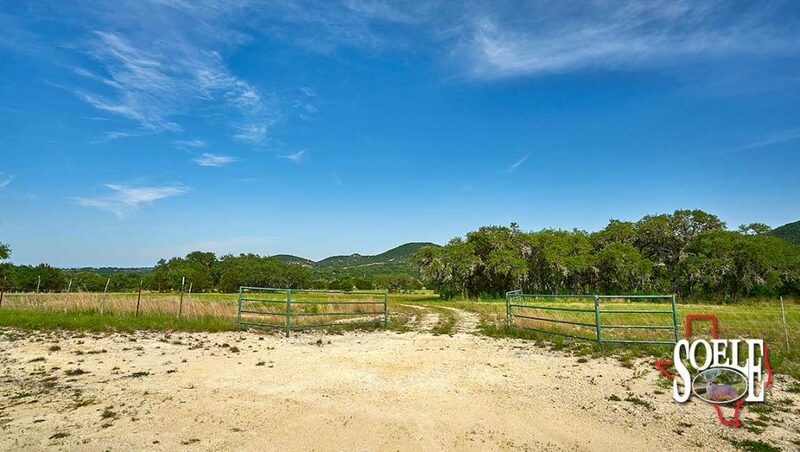 High fenced compound for barn and homesite. High fenced on one side and potential for water development, this gem won’t last long. 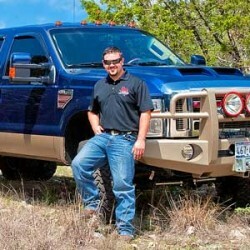 Call Lance Soele (210) 542-6065.